The Cape Town property industry is booming with developments and private developers are eyeing plenty of opportunities, despite the economic climate. From schools and student accommodation to brownfield redevelopments and gated residential estates, developers are seeing enormous potential in the local market. “The property industry is so diversified and full of opportunities,” says John Chapman, a director of the Rabie Property Group. Although Rabie’s focus is generally on mixed-use development, like its flagship Century City Project, Chapman says a number of factors are currently influencing the market. These include affordability, security, semigration, schooling and retirement. 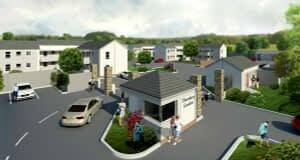 There is dire need for affordable housing, says Jacques van Emdben, managing director of Blok, thanks to the fact that the government is required to cater for the needs of people in the lower income brackets – less than R3 500 a month – while the private sector caters for the needs of those at the high end of the income bracket – more than R30 000 a month. But no one caters for the in-betweeners, like the early career people or key and essential services workers. 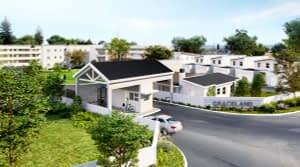 “In Cape Town the limited supply of both land and houses, a relatively non-competitive housing market where sellers dictate the cost of land, and relatively uncompetitive building costs, have exerted significant upward pressure on rental, housing and land prices. 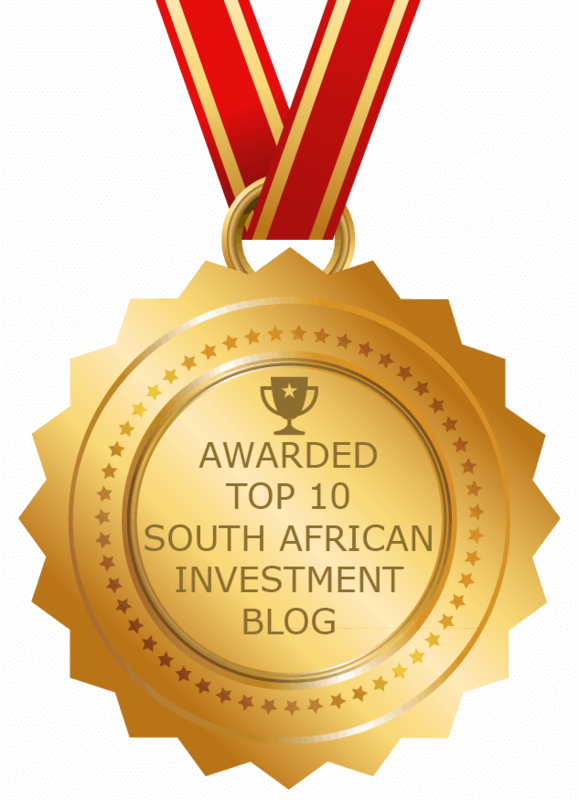 But middle-income earners can afford a maximum home purchase price of only R1.5m. Van Emdben says this means these householders are either forced to rent, or buy cheaper properties in the outer suburbs. Van Emdben says although Blok’s developments cater to the upper end of the urban market, it is looking at ways to use its development resources to cater to the middle income market via developments that speak to both markets on the same site. Crime is also problematic and to counter this Chapman says there has been a big move towards gated communities and secure estates. Semigration is a growing factor as many upcountry folk look to secure footholds in the Western Cape, which they perceive to be safer. Retirement is also a growing market, because it has been neglected in the past and because people are living longer. There are market opportunities for developers across all affordability levels in this sector, Chapman says. 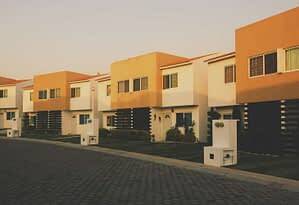 With at least 50% of the global population living in urban areas, and analysts projecting a 1.5 times rise to six billion city- dwellers by 2045, Nicholas Stopforth, head of development at Amdec Property, says there is no denying that investing in sustainable modern and thoughtful urban lifestyle residential developments is important. 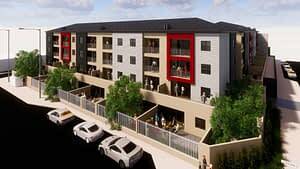 Echoing Chapman, he says significant opportunities for developers also arise in the retirement accommodation market. But although development opportunities are plentiful, so too are the challenges facing many of the development markets in the country, Chapman says. The “major challenge” of affordability is exacerbated by the fact that getting bonds is becoming increasingly difficult. Agreeing with this, Van Emdben adds that with South Africa being downgraded to junk status, some of the main challenges are heavily linked to the banking division and the ability to work with middle income earners who have been most affected and are under increasing financial pressure. The issue of affordability is also impacting on the size of houses and apartments that developers can viably bring to the market. “There is no doubt that living spaces are going to get smaller as we go forward and become more in line with European trends,” Chapman says, adding that the challenge is to developers to design more efficiently. Generally though, he says developers need to adapt to the times. In addition, Stopforth says availability of space in major hubs is “always a challenge”.